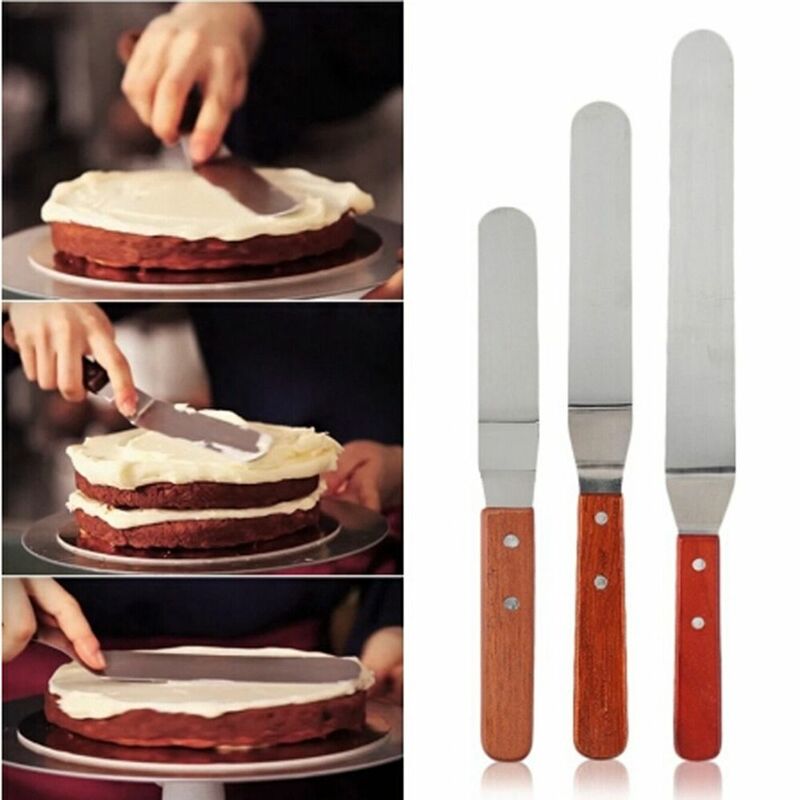 1PC New 6/8/10 Inch Cake Cream Butter Spatula Mixing Batter Scraper Kitchen Baking Cook Tool - start from 2.75 USD. Nice choice finding products in China. Bitcoin payment support.